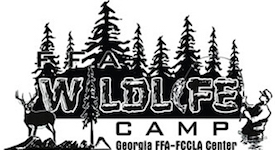 The cost of FFA Wildlife Camp is $380. This price includes a non-refundable $100 deposit due within two weeks of registering. Resources include: Annual banquet, volunteer and sponsorship opportunities.